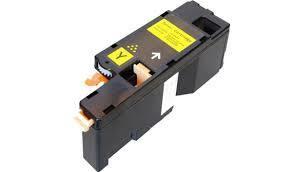 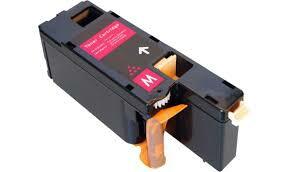 Compatible New Fuji Xerox Docuprint substitute CT201593 Magenta printer toner cartridge. 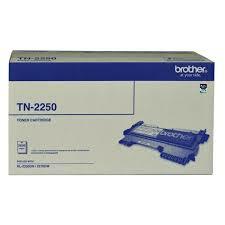 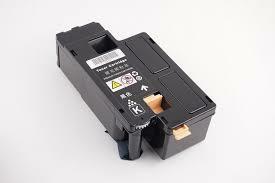 Suitable for use in Fuji Xerox Docuprint colour multifunction and colour laser printers CP105b, CP205, CP205w, CP215w, CP215fw, CM205b, CM205f, CM205fw, CM215w, CP215w, CP215fw. 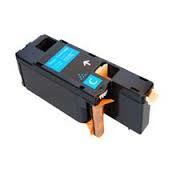 Guarantee print quality.